We’re confident you will love our product, so we offer a unique 30-day trial. Clear Software sets up a secure, tailored system with sample data on our server, accessible 24/7. Clear Software will conduct a 1-hour training session remotely via the internet or in your office*. You will be able to contact Clear Software via email or phone for support during business hours. 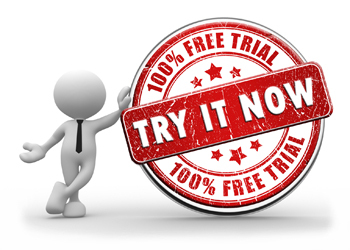 You are free to trial our system for up to 30 days. To arrange an obligation-free trial demonstration of how our software can save you time and money, please call one of our friendly sales professionals on (07) 5593 3022, or fill out the form below and we’ll contact you as soon as possible.